 All research at The University of Texas at Austin is principal-investigator (PI)-driven. The Office of the Vice President for Research has compiled the essential information that PIs need to navigate the UT research enterprise in the PI Book, below. For optimal viewing, select the “View PI Book in Full-Screen” button below. Click on any of the Table of Contents entries to navigate directly to the corresponding section in the PI Book. Use “Ctrl+F” to search the book. To exit full-screen view, hit the “Esc” key. The PI Book is available for online viewing only and cannot be downloaded or printed in full from the web. You may select specific text to print if desired.